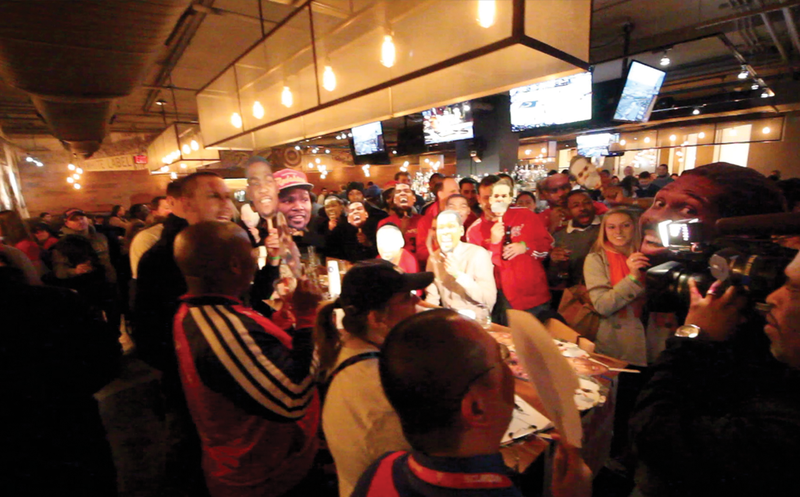 If you follow us on Twitter or Facebook, you have probably heard about our upcoming Washington Wizards watch party (Friday, December 19th). 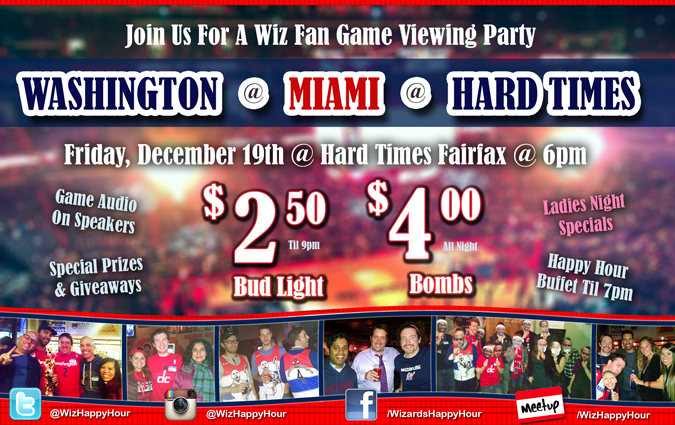 This is our biggest event of the season, an away game watch party to view the Wizards vs the Heat at Hard Times Cafe in Fairfax, VA.
We've convinced the bar to put the sound on for the game and offer us some great drink specials to go along with their already popular Ladies Night. So why are you still reading this. Go share this with your friends and RSVP Now!!! Actually why don't you continue reading and check out the great prizes we are giving away and all the specials available at this event. The fun starts during happy hour at 6pm (or earlier) where you have access to a free happy hour buffet (til 7pm) and all the typical happy hour specials, so arrive early to take advantage. Then at 7:30 the game tips off and we will start giving away prizes as we watch the Wizards burn up the Miami Heat with the sound on. Our Bud Light Special ($2.50) runs until 9pm, bombs are $4 all night, and Nachos are $6 all night, so you know you will be getting some discounted items. 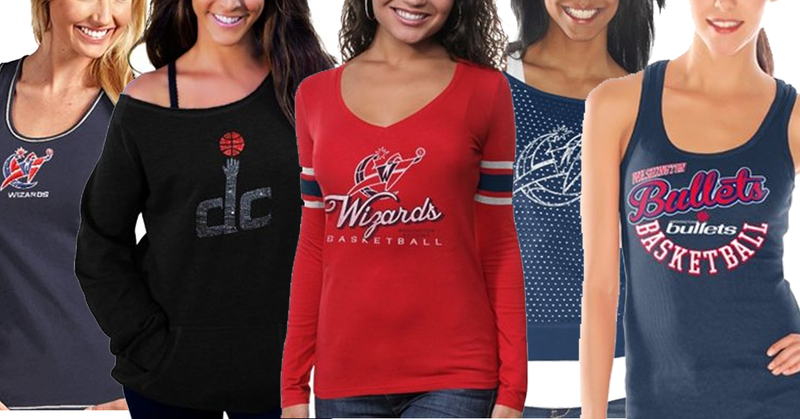 Hard Times also has a Ladies Night that runs every Friday night and offers female Wizards fans specials on fruity margaritas, jolly rancher shooters, vodka energy drinks, and possibly Jello Shots if demand is high enough. And what would a special event be without some great Wizards prizes. Pictured below is one of our best prizes of the night. 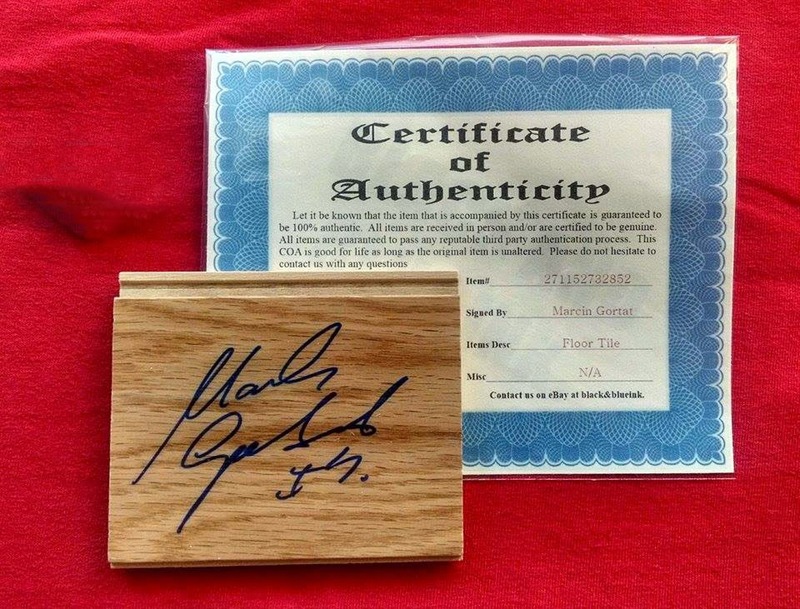 A Marcin Gortat autographed piece of hardwood along with the certificate of authenticity. We will also be giving away some other autographed photos and some other cool Wizards prizes to be determined. Tipoff time for the game is 7:30 and we encourage you to arrive early as our first prize giveaway will take place just before tipoff. 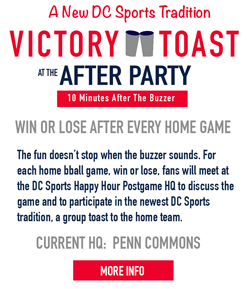 So grab your friends and come out to join fellow Wizards fans as we root on our team and drink and drink and drink! Don't forget to RSVP and share the link! For more information on how to find Hard Times, visit their web site.